GROOVY BABY MUSIC - DISCOVER GROOVY GLEE! 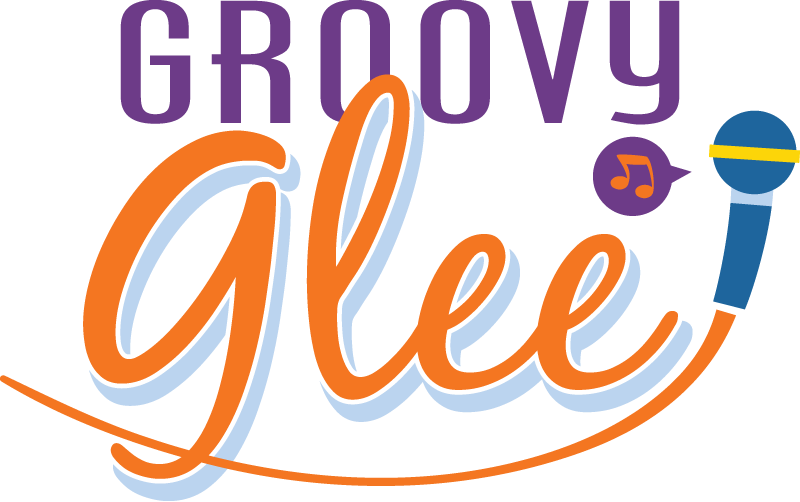 GROOVY GLEE IS COMING SOON! CONTACT US if you are interested! Singing as a group is a very powerful experience and can bring people together in a beautiful way. Each week we will warm up oUr voices and our bodies with vocal and movement exercises, focusing on singing pitches accurately and moving to the beat. Groovy Glee will also be an introduction to part singing: teaching the children to learn to sing one thing while someone next to them sings something else. We will practice this skill first by singing rounds and ostinatos, and then, if kids are ready, we can begin to learn to sing songs in two-part harmony as a chorus. Throughout the semester, while building all of these skills, we will learn songs of various styles, such as: pop, folk, gospel, rock, musical theater, and incorporate some simple choreography. Children may occasionally learn to accompany the songs playing percussion instruments, such as: tambourines, drums, claves, or shaker eggs. The teacher will lead and facilitate the class playing guitar and piano. While the goal of Groovy Glee is to build musical and rhythmic skills in a fun and age-appropriate way without a big emphasis on performance, we WILL have a short and informal concert at the end of the semester to showcase what we have accomplished together. The semester is 12 weeks long, plus the concert, which is held on the 13th week. These are "drop-off" classes, though parents are welcome to watch if they feel their child will be more comfortable.